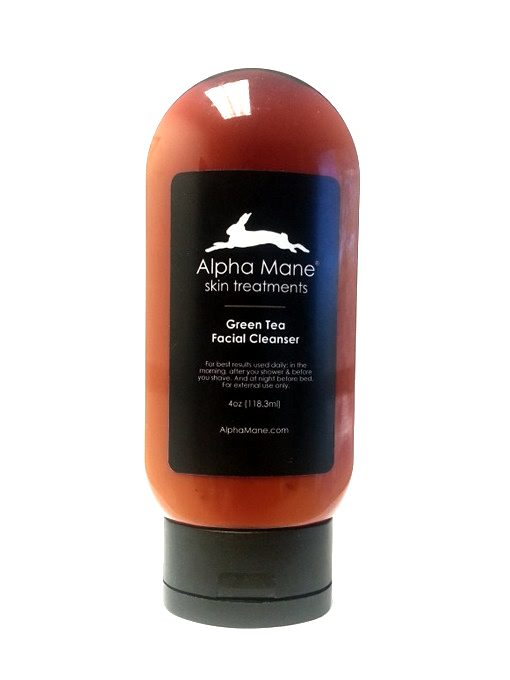 The non-foaming Alpha Mane Green Tea Facial Cleanser is perfect for deep-cleaning and peeling away layers from your skin without leaving a residue. 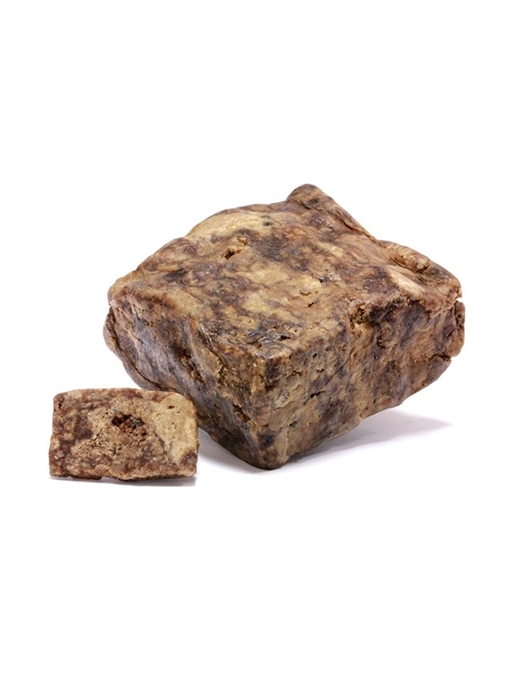 It soothes and calms the skin, helps with skin conditions such as razor bumps, rosacea and psoriasis and is helpful in fighting occasional acne breakouts. It also helps flush out toxins from the skin, heals blemishes and scars, and reduces inflammation. For best results used daily; in the morning, after you shower & before you shave. And at night before bed. I use the razor bump cream and facial cleanser as instructed in the regimen. Razor bumps are all gone. And my skin always feels good after using the cleanser. 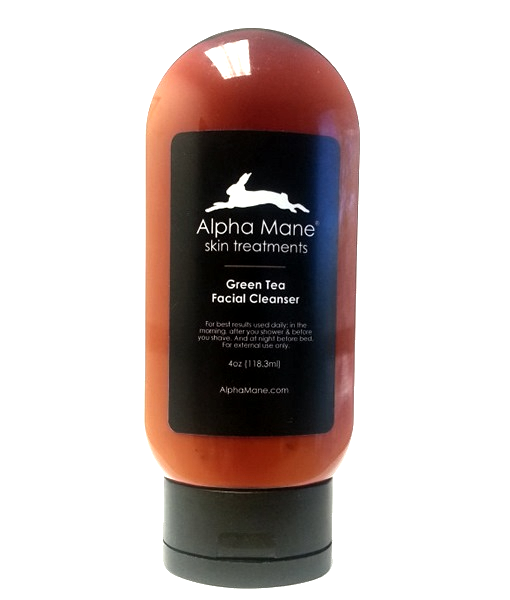 Alpha Mane products is the truth. Directions for use: To ensure you get a positive experience, we suggest you cleanse your face and your neck every morning and night. Gently cleanse in circular motions in an upward direction. Use hands or washcloths. Ingredients: Organic Aloe Leaf Juice, Organic Green Tea Leaf Extract, Lactose, Organic Lavender Distillate, Roman Chamomile Distillate, Rose Distillate, Grape Seed Oil, Emulsifying Wax NF, Glycerin, Witch Hazel Water, Vitamin E, Phenoxyethanol, Xanthan Gum, Organic Honey, Vitamin C Ester, Pro-Vitamin B5, Vitamin A, Organic White Willow Bark Extract, Neem Seed Oil, Rosemary Leaf Extract, Alcohol.